Alpine, you said Alpine ? Alpine, Renault's racing champion brand, founded by Jean Rédélé and of which Alpine A110, aka the Berlinette, was one of the most coveted cars. 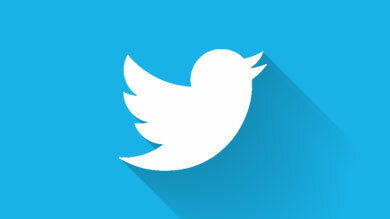 We have heard rumours here and there, about its revival. 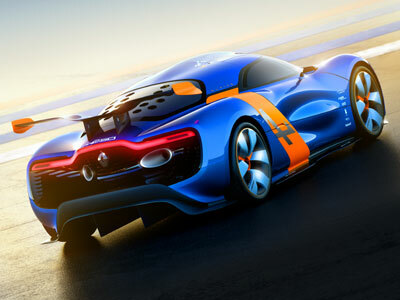 Well here it is, in the form of Renault Alpine A110-50, an « anniversary » concept, to celebrate our infamous Berlinette's 50th ! Today in Monaco, before the GP, we are proud to introduce our hot rod. 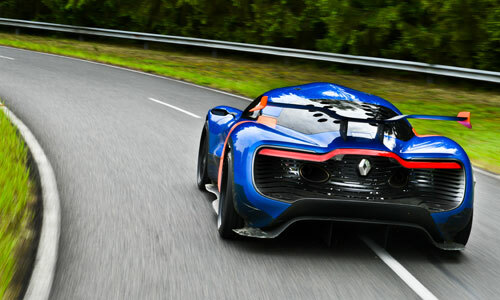 Only a few days ago was it still known as ZAR, its code name : Z just like any other Renault concept, and AR for « Alpine revival ». 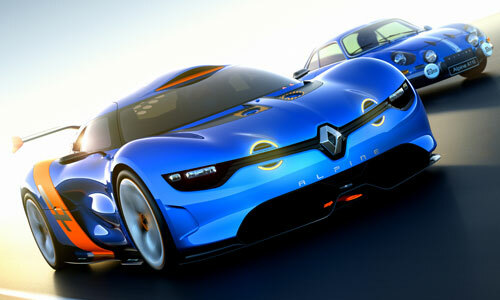 But beware, this does not mean that Renault is bringing back Alpine as its high-end brand for the time-being. No decision has yet been taken. 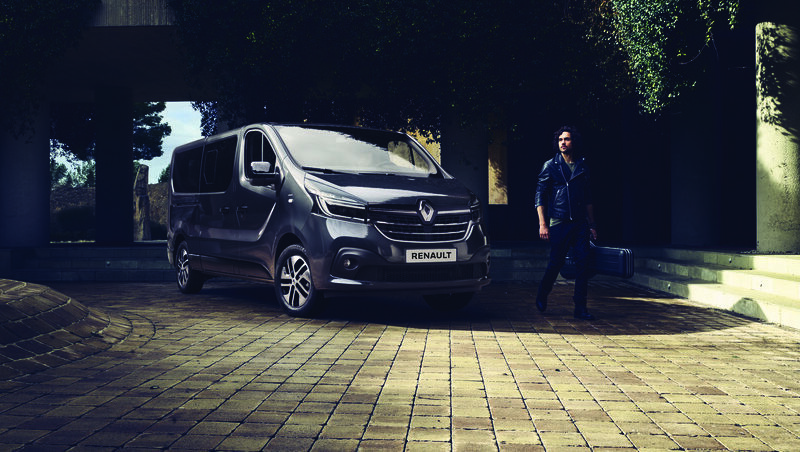 This concept is sort of a « best-of » Renault. 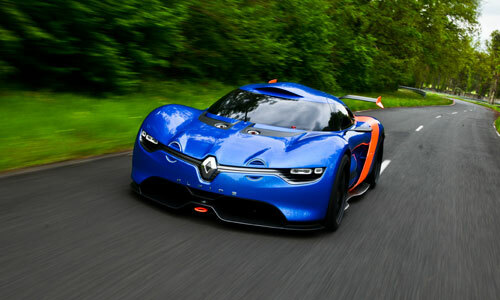 It stands at a crossroads between Renault Design's new identity, first seen on concept DeZir (thus the similarities in the curves, body and front-end look) ; Renault's history with strong hints to its past, notably to Alpine A110 ; and finally, the passion and expertise of Renault Sport Technologies. Indeed, as was the case with the Berlinette, this Alpine concept was born to race and embodies Renault's passion for motor sports with a vengeance. 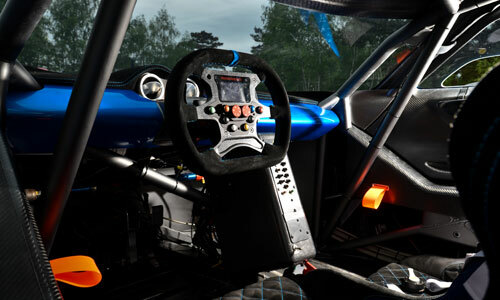 Mégane Trophy (in its racing version)'s technical platform, a tubular chassis, a 3.5 litre 24-valve 400hp V6 engine, F1-style transmission, a steering wheel with colour screen housing the same technology as Formula Renault 3.5 , an uncluttered dashboard, and the absence of driving aids...make of Alpine A110-50 a motor sports fan's dreams come true! Design-wise, Alpine enthusiasts won't be disappointed. 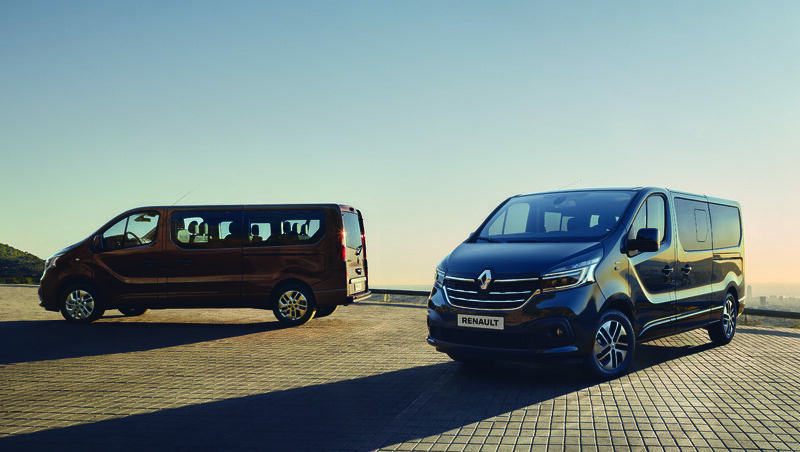 Its bodywork adopts a new shade of blue, modern version of the original "Alpine Blue", same goes for its half-domed additional lamps. The Alpine concept also sports a a characteristic 3D rear window, which reveals its mid-rear engine, sculpted carbon-fibre bodywork , and air intakes on each side, all reminiscent of the original A110.